We work with some amazing clients across a wide range of business sectors. Here are some of their kinds words about working with us…. “We have been working with Smart for over 2 years now and I can honestly say that they have made a massive positive impact on our business. Since we hired them we have been hugely impressed not only by the results they continue to deliver, but also their dedication to our campaigns and their professionalism. 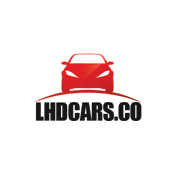 Our business would not be where we are today without their help and I would highly recommend them to anyone who wants better PPC campaigns”. 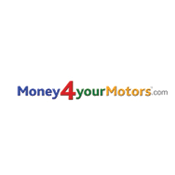 Pat Mooney, Managing Director, Money4YourMotors Ltd.
“I am hugely impressed by the work Smart do on our pay per click campaigns. They provide honest, transparent feedback and reports on a daily basis as well as consistently improving results. Since day one they have amazed with the results they can achieve with our limited budget. 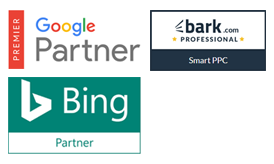 I cannot recommend Smart enough for PPC expertise”. “We have been working with Smart for nearly 4 years and they are a crucial part of our marketing success. They continuously deliver ever improving results as well as important guidance and advice on how we can prosper with our pay per click marketing. 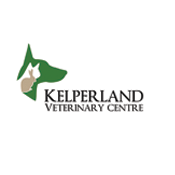 I am thrilled to work with them and I would highly recommend them”. 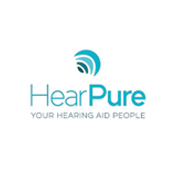 Vanessa Nadeem, Managing Director, Hear Pure Ltd.